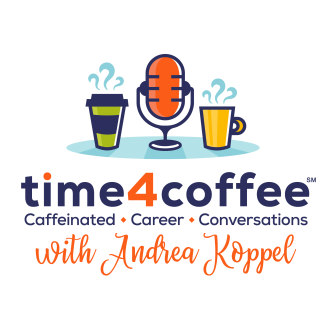 Time4Coffee is a social enterprise — the centerpiece of which is a podcast — dedicated to helping college students, grad students and young professionals still looking for the right job in the right career, navigate a rapidly changing global job marketplace. As the Time4Coffee name implies, these in-depth ‘caffeinated career conversations’ and related blog posts, explore many of the same topics covered when people meet, in person, over a cup of coffee to ask for career advice. However, without personal connections and geographic proximity, most young people wouldn’t have entrée to meet these professionals in person. Therefore, Time4Coffee’s mission is to level the playing field so that no matter who you know (or don’t know) and no matter where you live, you can still have access to the same amazing career advice 24/7 just by pressing play. Time4Coffee also aims to leverage social media platforms like Facebook Live, YouTube, LinkedIn and Instagram to generate meaningful engagement between young people and professionals, from the entry-level up to the C-suite, around the country and the world. 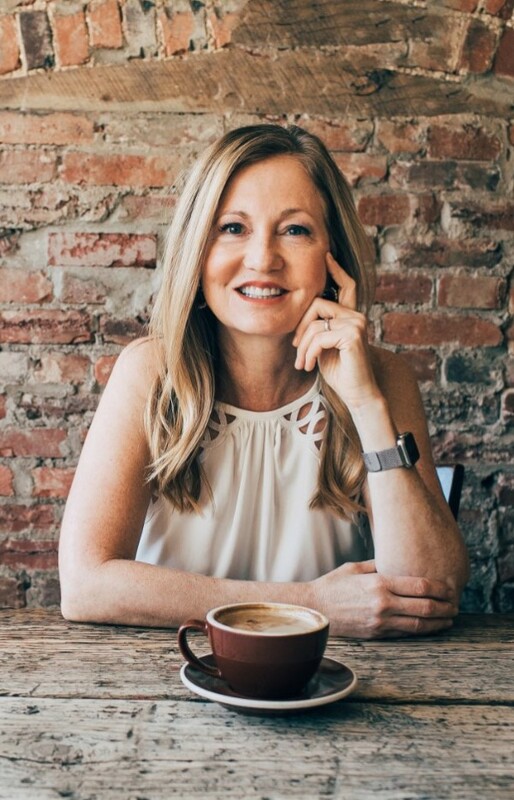 Andrea is a serious java junkie, and tea tippler, who spent 20 years as an award-winning broadcast journalist – the last 14 with CNN – before reinventing herself in 2008 as a Public Relations and NGO (non-profit) executive. During her time at CNN, Andrea spent 5 years as a foreign correspondent based in Japan and China and 8 years as CNN’s State Department correspondent reporting on American foreign policy. (Check out the photo of Andrea getting an exclusive interview with Libya’s now deceased dictator Muammar Qaddafi in December 2003 while she was EIGHT months pregnant with her son.) And last, but certainly not least, she finally put her Political Science degree to use (!) – chasing down members of Congress for on-camera interviews as Capitol Hill correspondent. 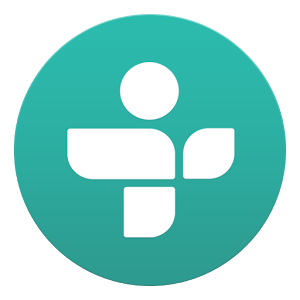 Check out the latest videos from T4C! Join the T4C Facebook group! Follow T4C tweets and tweet @ T4C …we want to hear from you! For the latest T4C posts about jobs & careers follow us on LinkedIn! Follow T4C on Instagram and send us your favorite caffeinated snaps! WANT TO GET IN TOUCH WITH T4C?